Almost everyone was hoping that AB de Villers would at least play till the 2019 World Cup before bringing down curtains on his illustrious international career. De Villiers, one of the greatest batsmen of all time, never managed to lay his hands on the World Cup or any other ICC trophy. However, de Villers shocked the whole world by retiring in May last year despite batting so well. He helped South Africa beat India and Australia in Test series at home. The right-handed batsman was the standout performer for his side as he played all the seven Tests. The legendary batsman scored six fifties and a hundred in the seven Tests and was instrumental to South Africa’s success. It was followed by a productive outing in the Indian Premier League. The right-handed batsman was the second highest run-scorer for his side, amassing 480 runs in 12 outings with the help of 6 fifties. Since his retirement, de Villiers has played in Mzansi Super League, the Bangladesh Premier League and the Pakistan Super League. De Villiers represented captained Tshwane Spartans in the Mzansi Super League, finishing the competition as his team’s second-highest scorer with 282 runs in 10 games at a strike rate of 162. In the BPL, de Villiers played only 6 matches for the Rangpur Riders and scored 247 runs including a century. 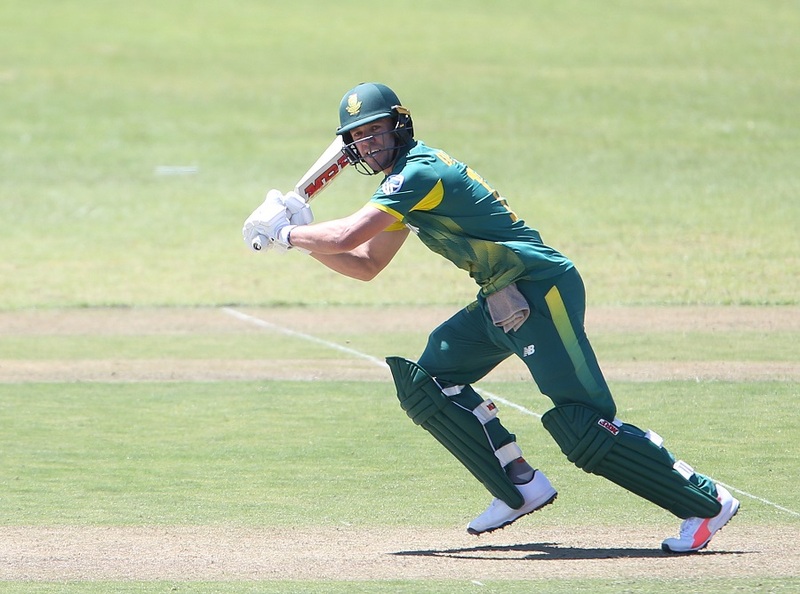 With de Villiers showing absolutely no signs of slowing down, there were hopes that he might consider making a sensational comeback to international cricket for the World Cup. However, de Villiers has made it crystal clear that he won’t consider coming out of the retirement. The star batsman said he is managing to keep himself sharp only because of staying away from hustle and bustle of international cricket. “That is (being sharp) exactly the reason why I decided not to play international cricket, it’s to be as sharp as I can in other forms of the game around the world. I cannot keep playing 10-11 months a year and keep being sharp after 15 years of international cricket. This kind of tournament, I am playing every now and then, every 2-3 months,” AB de Villiers told Star Sports. With de Villiers thoroughly enjoying his time away from international cricket, it is highly unlikely he will don the South Africa jersey once again.